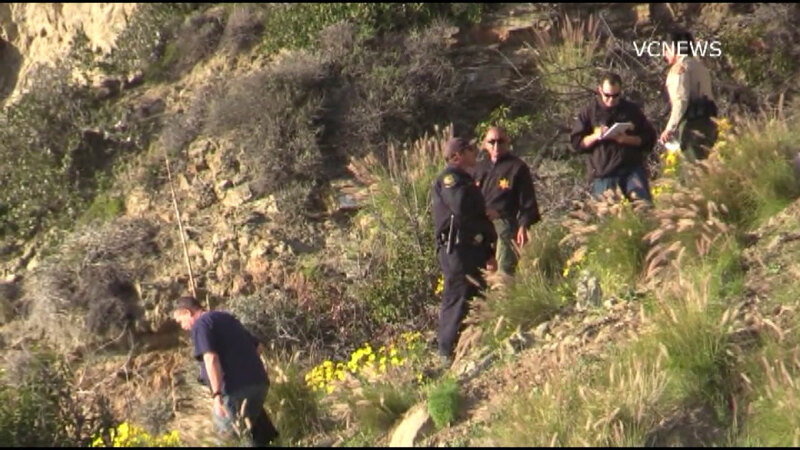 Officials found the body of a hiker on a hillside near Thornhill Broome Beach in Ventura County. POINT MUGU, Calif. (KABC) -- A hiker was found dead on a hillside near Thornhill Broome Beach in Ventura County on Tuesday, officials said. The body was found by another hiker just east of Point Mugu around 3:30 p.m., according to Ventura County Fire Department officials. No further information was available about a potential cause of death or whether foul play was suspected. "At this time we don't really actually know what happened," said Sgt. Jason Robarts with the Ventura County Sheriff's Office. "We just got a call of a hiker who found a body on the side of the hill here. We're not exactly sure what happened or the cause of it. It's being investigated." He asked anyone who might have information to contact the Ventura County Sheriff's Department Major Crimes unit at (805)383-8704.